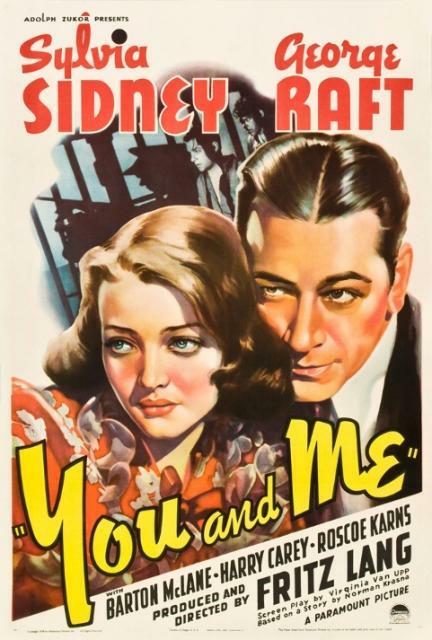 George Raft was a great actor ! Thanks for this movie ! If possible please "EACH DAWN I DIED (1939)" in 720p - with this actor ! Thank you .